A truly surprising holiday! The region between the Belgian coast and the stunning city of Bruges is a special one, waiting to be discovered by both kids and adults. With so much to see and do in such a small place, cycling in Belgium is a chance to explore the famous medieval cities of Bruges and Ghent like the locals do along dedicated routes. You can even ride the stunning Belgian coast to Ostend, one of the finest seaside towns in Europe. We have selected cycle tours with convenient starting points to make joining your cycling holiday as simple as possible. Many of the cycling holidays in Belgium start close to main airports such as Brussels or Brussels Charleroi for ease. You could also travel by Eurostar to Belgium and change trains in Brussels. 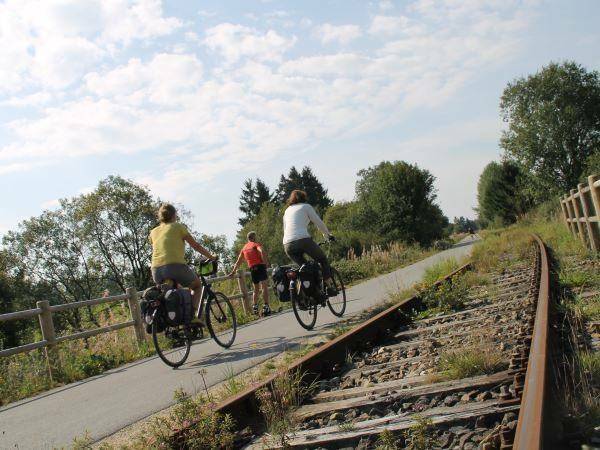 You can then transfer by local train to the starting point of your cycle tour in Belgium. We can advise you on how to do this. Travel by Bike & Barge: A unique and “typical Dutch” concept, where a cycling holida..
On this unique self guided tour you will cycle through Western Flanders and Bruges. Most WWI-related.. Explore the stunning region between the Belgian coast and the fascinating city of Bruges on this tri.. 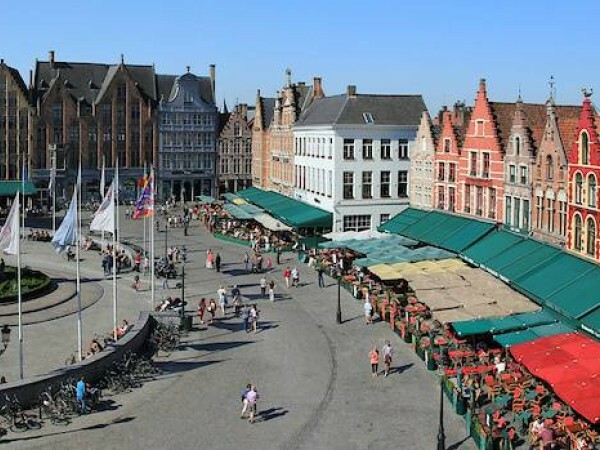 Enjoy relaxed cycling between sea, canals and dunes on this self-guided holiday from Brussels to Bru.. 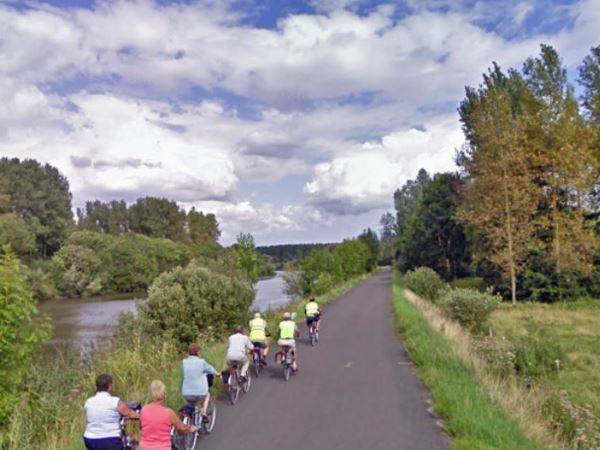 The International Meuse Route is a bicycle route along the meandering River Meuse (or Maas as it is .. The Haspengouw region is lovely all year round! In this paradise for cyclists, you will find lo..